Congrats!! Now that's a lot f icicles!! Thank you for entering. 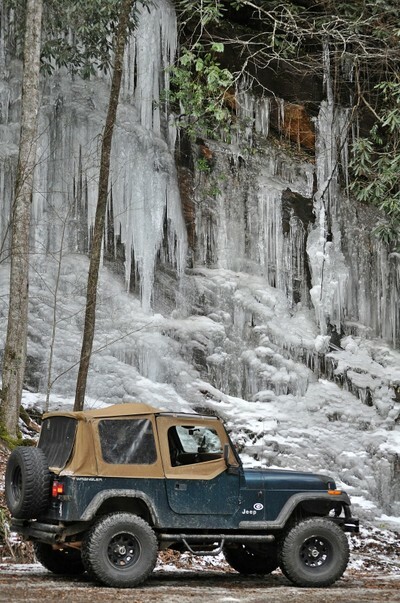 Found beautiful icicles on our jeep ride up the Chattahoochee River forestry road in Helen, GA.